As a consultant, drinking alcohol was a big part of DeLay’s life – business lunches, networking events, winding down with colleagues at the pub on a Friday. But when the drinking started to cause health problems and she cut down, the inadvertent peer pressuring began. She was often asked if she was pregnant, or felt alright, and ended up asking for water with a wedge of lime to make people think she was drinking alcohol, to try and stop the constant questioning. What she soon realised though, was that the problem wasn’t her – it was Australia’s drinking culture. Everywhere you went, whether it was in or outside of work, alcohol was the norm, and drinking water or sugary soft drinks all day wasn’t all that appealing. 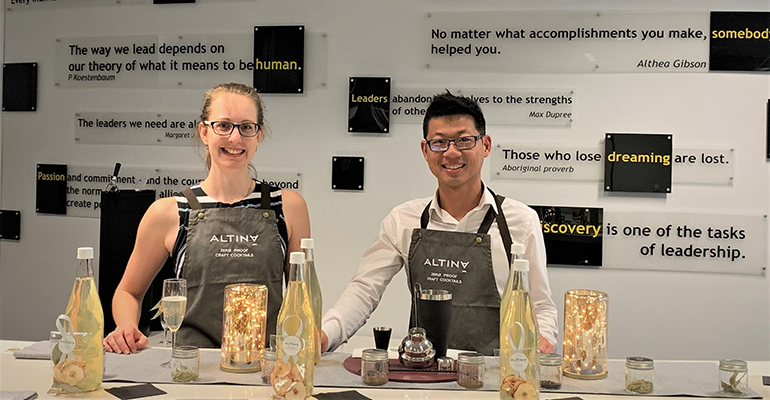 And so DeLay and co-founder Alan Tse started Altina Drinks, to provide a practical solution – drinks made from natural, low sugar ingredients, that have complex flavours, and are alcohol free – and spark a conversation around the real impact of Australia’s drinking culture. 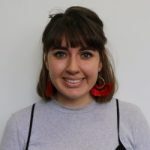 In this week’s changemaker, DeLay speaks about whether it’s possible to change such an ingrained culture, what inspired her to start out in the sector, and the big plans ahead for the enterprise. Why did you choose this as a way to start that conversation? There’s also no real alternative for people who want to drink something that still tastes great, has complex flavour, and isn’t chock full of sugar like a soft drink. My business partner Alan was having a similar experience to me after cutting back his drinking. When we started talking to people, we found many felt like us – the pressure of the social culture around it, and how people aren’t necessarily drinking because they want to drink, they are doing it out of habit or social pressures. I actually have a background in science and a PhD in plant biology, so we had quite a good chance of creating a product that might help fill that gap, but at the same time we really wanted to do something that would have an impact on that drinking culture, so that’s why we started as a social enterprise. You also partner with brands who work in the alcohol reduction space… what does that involve? 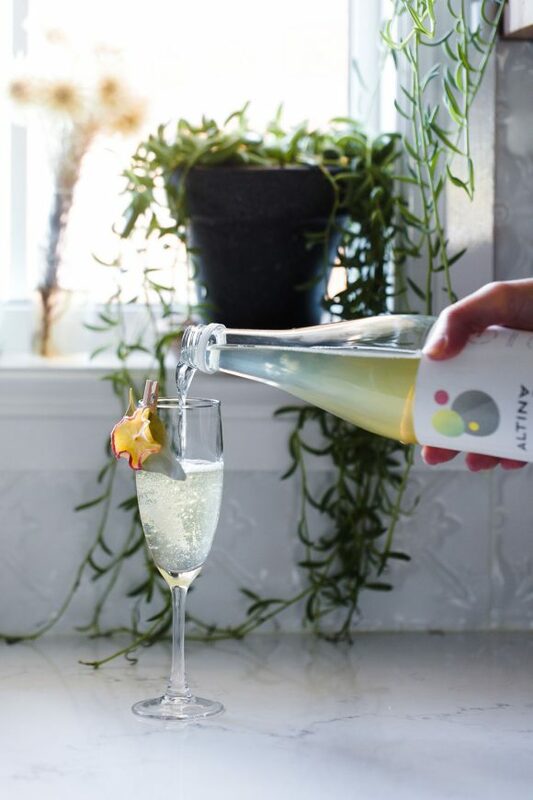 We really want to support organisations who are already doing great work in advocacy and support programs, but at the same time be able to provide an alternative to alcohol so people can have a really nice social time, at a work function for example. We did a few events like that last year, for business parties where we provided a real alternative to alcohol that is a healthier option. We’ve paid a lot of attention to using natural ingredients to minimise sugar, so you’re not replacing a hangover with a sugar coma at the end of the day. Australia has a very ingrained drinking culture, has that been hard to engage people on and change attitudes? There’s been a lot in the media about healthier living, more mindful living, and we’re also hearing a lot more about alcohol-free living. There’s almost a global change happening where we’re seeing large numbers of people stop and question why they are drinking so much. People are pretty mixed on this issue. Some say, “yes this is exactly what we need”, but there’s always people who are little more sceptical, and have the attitude that because they aren’t an alcoholic, they don’t need to stop drinking. We’re not here to say “you shouldn’t drink”, what we want to do is start a conversation about drinking more mindfully, [so] it’s not just something you do without thinking. If you go to a function, a networking event or a friend’s BBQ, it’s always there. People are always really receptive and grateful to have another option when they’re at those occasions, which is great feedback for us too. There’s not a “typical” day at the moment. We only launched in December 2018, so at the moment, we’re really focusing on how we can have a bigger impact, like streamlining our production processes. At the moment, we’re only selling in Canberra, I spend a lot of time on research and development – how we can bottle them up and get them to people around the country. We are doing a lot of work with corporate wellness programs at the moment. So rather than Friday drinks, we run a workshop on how to make alcohol-free cocktails, and hold tasting sessions, helping people in a corporate environment understand how to be more inclusive at work and provide healthier options. We’re also doing a really interesting research project with the ACT government, looking at ways to help businesses and event organisers provide more inclusive and more mindful events and experiences for people who don’t want to drink alcohol. This is a really exciting way for us to have an impact, because we’re going out there and understanding all the challenges businesses have and then we’re running experiments to test things, and see how can we make them better, and then provide those recommendations. You have a focus on the corporate sector, can you see yourself expanding to young people as well? 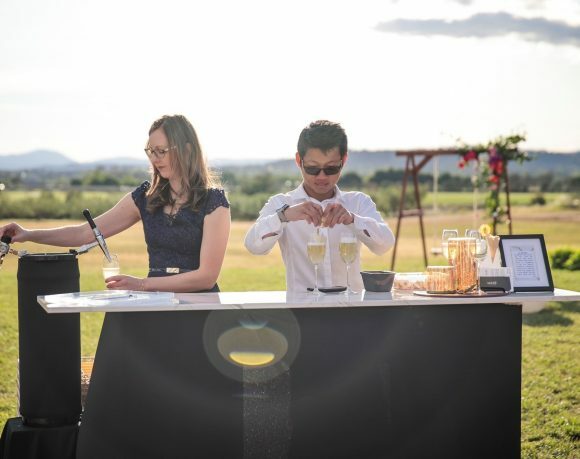 Doing events like high school formals, or going into classrooms and teaching people how to make a really nice delicious fancy tasting drink without alcohol is definitely something we’re thinking about doing in the future. Hopefully that would impact the way young people are introduced to alcohol and talking about drinking norms. How has working in the social enterprise space changed you? Being involved in that startup community, and seeing how many other social enterprises and great leaders there are, doing things that are having a huge impact on their community or beyond, is something that helps to keep us going. It also gives you a lot of hope and optimism about the future, and where things might end up going. There’s always a lot of doom and gloom when you turn on the TV, but there are a lot of people doing really amazing things, with impact at heart, which is what drives us and inspires us.